We believe, however, that the way people move around the urban environment is primed for dramatic change. Already, new business models, as illustrated by organizations such as Uber and Didi Chuxing, are changing traditional mobility patterns. 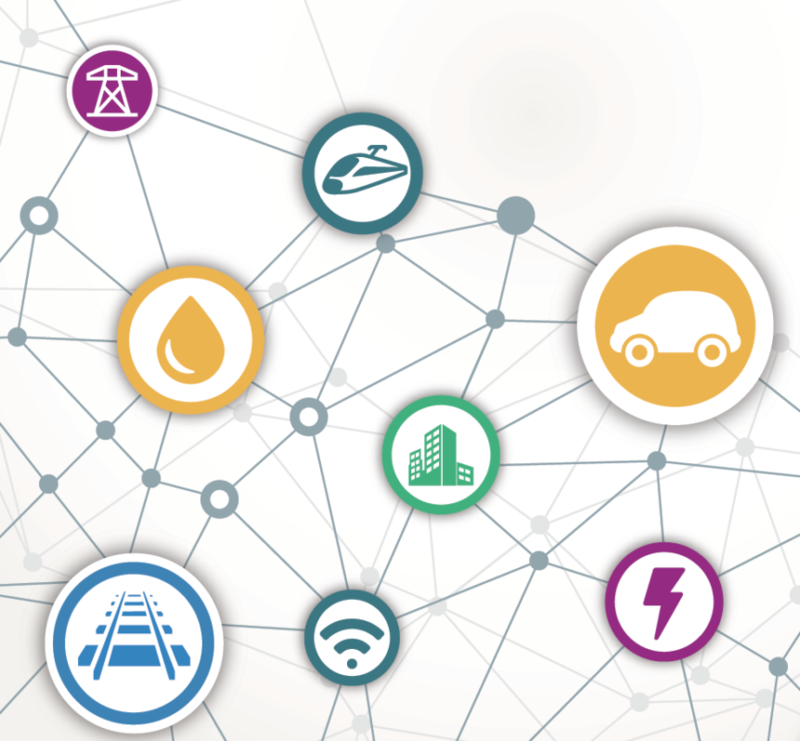 Technological innovations in the form of electrification, connectivity, and autonomy are on the horizon. Increasing urbani-zation and the growth of “megacities” with more than ten million people provide the conditions for change. What, then, will be the future of urban mobility? 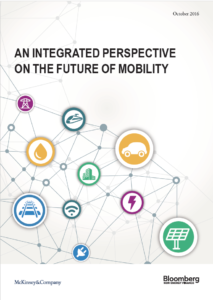 A new report, An integrated perspective on the future of mobility, seeks to answer that question. To do so, it explores how a number of existing social, economic, and technological trends will work together to disrupt mobility at the local level.